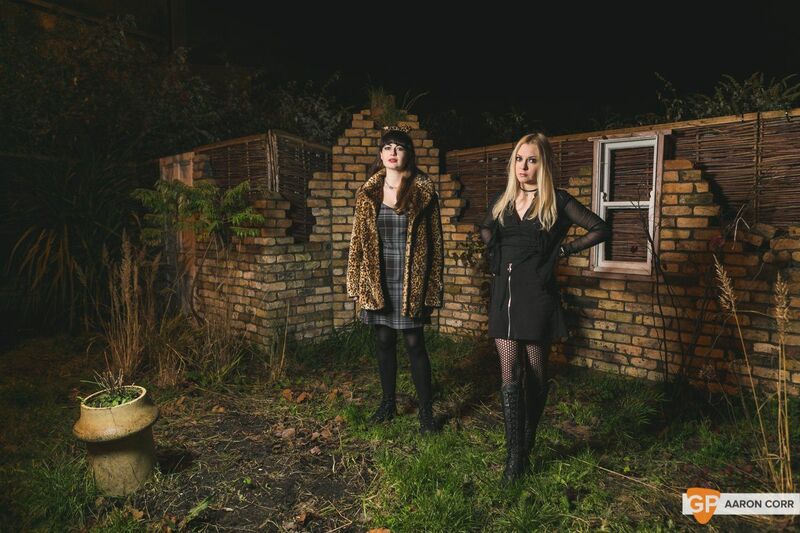 It will come as no surprise to those who have been keeping a close eye and ear on the Irish music scene to see the rapid rise of Vulpynes. 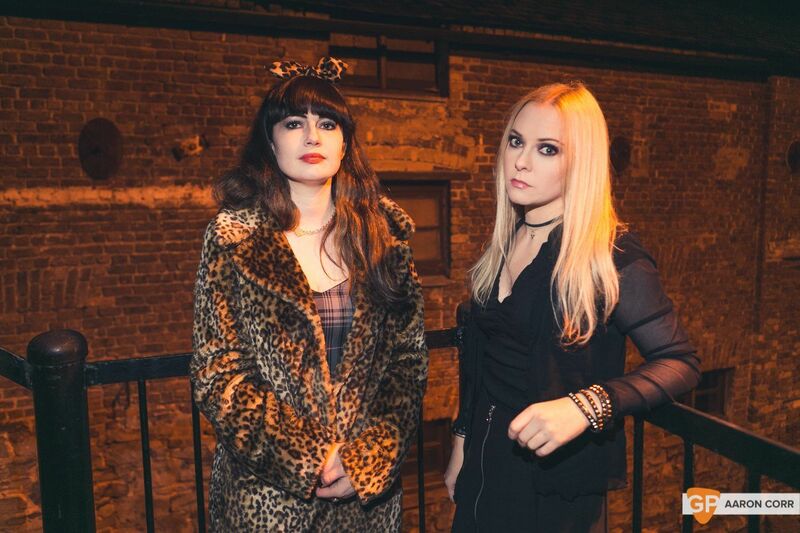 The duo of Maeve Molly and Kaz Miller have built up a reputation for furious live sets and have been getting attention from as far afield as Berlin and New York. Maeve adds “We weren’t trying to make an impact and it has been a bit of a whirlwind. We weren't trying to get on the radio and headline here, there and everywhere. We just set out to get a set together. Let’s get enough songs so we can actually play somewhere”. When they eventually got a set together it snowballed from there. Kaz grew up in a musical family playing music with her siblings, going onto pursue music in college. Meanwhile, Maeve was immersed in DJ’ing and producing electronic music, which quiet unexpectedly led her back into playing guitar. In fact Vulpynes is her first band. 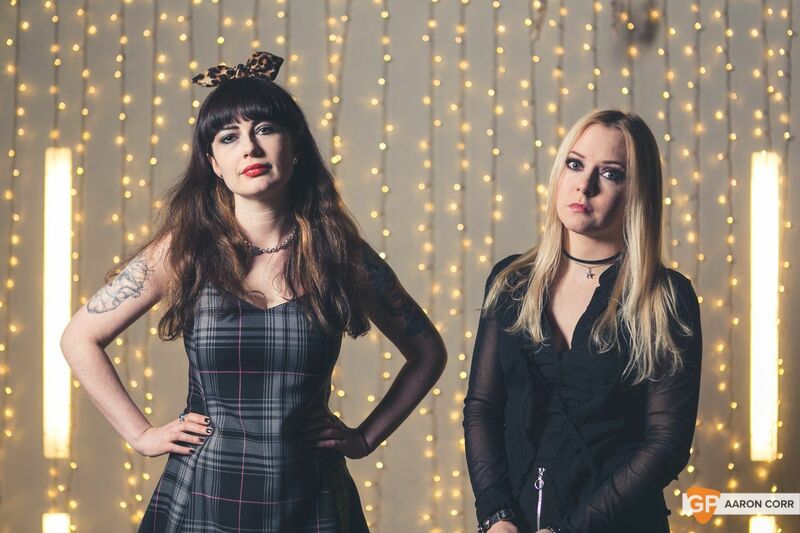 It’s taken Vulpynes being recognised outside Ireland to really cement their status at home as being one of the fastest rising acts in the country. “Most radio play we’ve received is from the UK, on online radio stations which we don't really have in Ireland but are big over there. Everyone just sticks on RTE Radio 1, Spin or Today FM when they are in the car. The kind of music we play, we wouldn’t expect to get played.” However, Vulpynes have been receiving airplay from as far afield as Brooklyn. After talking to Vulpynes it’s easy to see why there are on a rocket paced trajectory. Combining humility, cast iron self-confidence and an independent streak they stand out as two people for whom there is no obstacle in pursuing their musical dreams.